Yahoo Mail is a free mail service offered by American Company Yahoo. It was launched in 1997 and became the third-largest web-based email service by 2011. 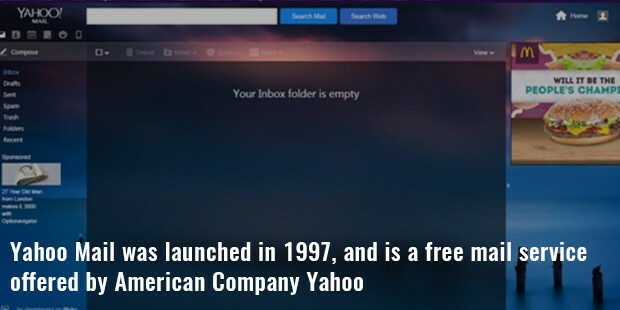 The Yahoo Mail had three web interfaces available including Yahoo Mail Classic that has preserved its originality. In 2005, Ajax interface was introduced with a drag-and-drop facility, improved search and several more tabs. In 2010, a beta version of the Yahoo Mail was released. By 2011, the beta version became the default interface. Moreover, till 2013, Yahoo Mail had unlimited storage. The new design faced a lot of criticism from the users for its layout and user ability. Many users could not access their emails. Finally the problem got completely resolved only in 2013. 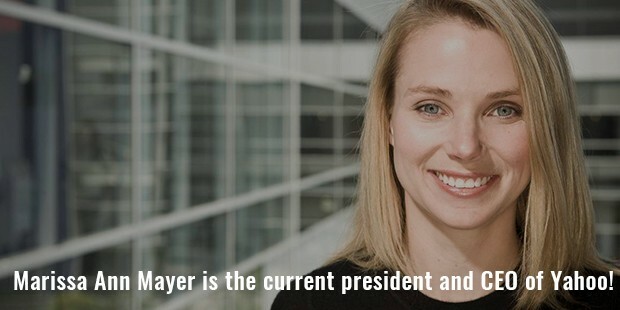 Marissa Ann Mayer is the current president and CEO of Yahoo! Yahoo Mail services comes in two configurations and business purposes. The free version provides various features including email storage capacity of 1 TB, attachment limit of 25 MB, account once expired can be recovered but all the stored data is lost, protection from spam and virus. The Business version of Yahoo Business Email is a paid version of Yahoo Mail. It provides additional features in comparison to the free version. The additional features include unlimited mail storage and underlining of addresses and phone numbers by Classic Yahoo to allow users to add them to their address book. Yahoo made a deal with the online communications company Four11. The reason behind acquiring Four11 was to acquire the company’s Rocketmail webmail service which was launched in 1997. 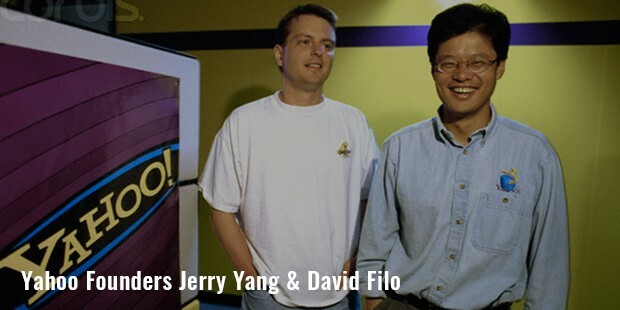 The same year Yahoo announced acquisition, shortly after which, the Yahoo Mail was launched. , But, for some users, the transition from Rocketmail to Yahoo Mail proved to be difficult. 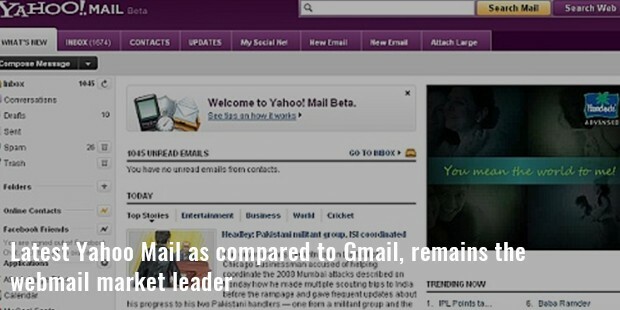 The latest Yahoo Mail as compared to Gmail, remains the webmail market leader. 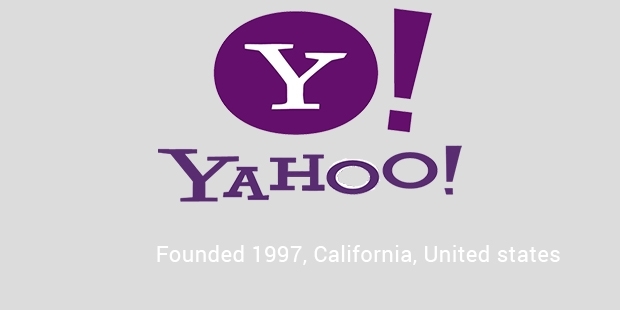 In 2002, Yahoo eliminated the free software client access and introduced the $29.99 per year Mail Forwarding Service. The active registered users accepted the paid services with enthusiasm. In the same year, Yahoo launched Yahoo Mail Plus, another paid service. Yahoo became the first to announce 100 MB of storage for basic accounts and 2 GB storage for premium users. In 2004, Yahoo acquired Oddpost, which supported features like drag-and-drop, right-click menus, RSS feeds, all of which were well appreciated by the users. In 2011 the new Yahoo code-named Minty was released with an enhanced performance and improved Facebook and twitter integration. Yahoo later released the beta version in 2011, mandatory for the users. However the users were not satisfied with this development. Unfortunately, Yahoo failed to resolve the issues until 2013. In 2013 Yahoo faced criticism from the users for removing features that were user-friendly. In December the same year, Yahoo Mail suffered an outrage where users couldn’t access their mails. Yahoo later apologized for the inconvenience caused and admitted that a number of usernames and passwords were disclosed due to a security breach. Yahoo Mail is a long-standing and prominent force dating back to the early creation of mail. Over the years, it has gone through a number of modifications. However, Yahoo Mail is often used by spammers. Though, of course, it does not tolerate this practice, and immediately terminates accounts that are even remotely involved with spam-related activities. Yahoo Mail also provides filters that change certain words. It is still stated to be one of the best email services by users.